The Coerver® Partner Club program provides specialist support for clubs from Grassroots to Professional level. Four key components are: Technical Coaching, Coach Education, Session Planning, and Home Assignment, all aimed at giving your club "The Skillful Edge." We can work side by side with your club to develop specific age groups or entire club player development. No Club is too small. We meet with each organization to determine short and long term goals to devise the pathway to accomplish success. 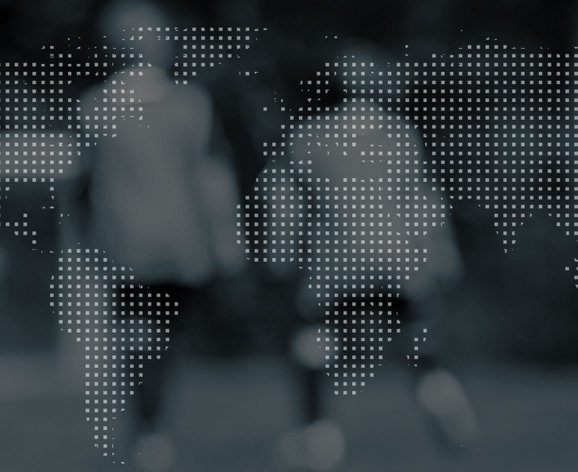 COERVER® COACHING CUSTOMIZED PACKAGES Based on extensive experience with leading Clubs and Federations, Coerver® Coaching’s Partner Club Program, The Skillful Edge, is guaranteed to raise the skill level and performance of your players, coaches and club. Please contact Coerver® Coaching for a customized assessment and quote.